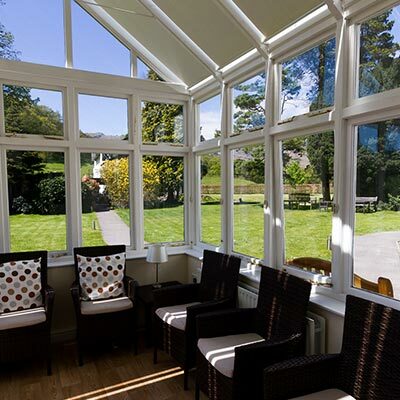 We are superbly matched to meet these needs; we are in a beautiful restful location and the atmosphere of the Guest House is friendly and convivial. Now that Glenthorne has two new bedrooms especially designed for those with disability we hope to welcome more who would benefit from a holiday in such accommodation. Please enquire when booking and you will be asked to complete a simple application form; we will not intrude into your personal affairs.  Quakers should have a letter from their Clerk or an Elder or Overseer. We are aware that we live in times when poverty and inequality are on the increase and that while there are many people suffering hardship there are also those who are able to contribute to alleviating such hardship. We invite you to support our Bursary Fund. Cheques should be made payable to ‘Glenthorne Quaker Centre’ and earmarked for the Bursary Fund. As a registered charity, Number 232575, we are able to claim Gift Aid on your donations if you are a UK tax payer. The Bursary Fund is supported by income from Glenthorne’s Trading Company plus donations from grant-making trusts. 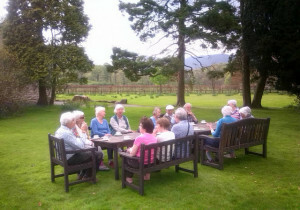 Many who have enjoyed the delights of Glenthorne over many years may feel that they would like to contribute to its continuing presence. Please ask the Manager for details of ways in which you could leave a legacy. See also details of ways in which you can support The Welcome Project which provides respite holidays for asylum seekers, refugees and their families, arranged in cooperation with asylum seeker support groups in the north of England. 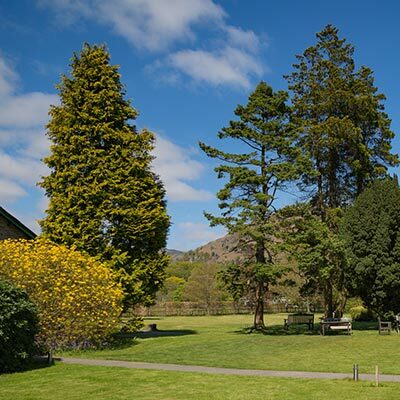 The Bursary Fund is supported by income from Glenthorne’s Trading Company, plus donations from Grant Making Trusts, Quaker meetings and individuals. Further enquiries about our charitable work are very welcome.